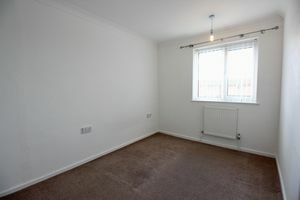 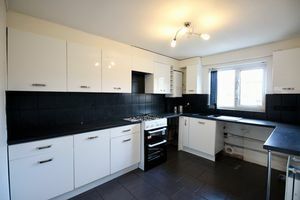 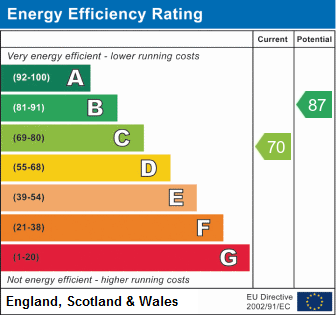 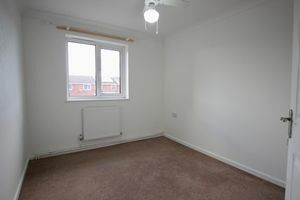 Call Colonia on 01522 527000 to arrange your viewing! 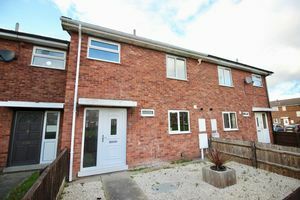 This 3/4 bedroom property situated in the popular location of Birchwood is one not to be missed! 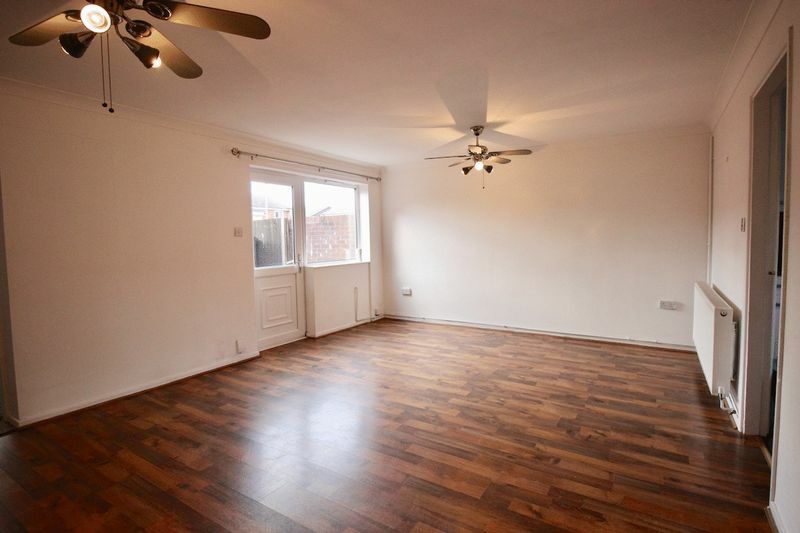 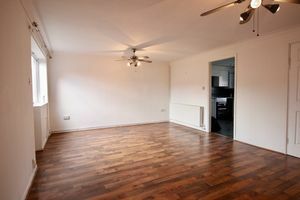 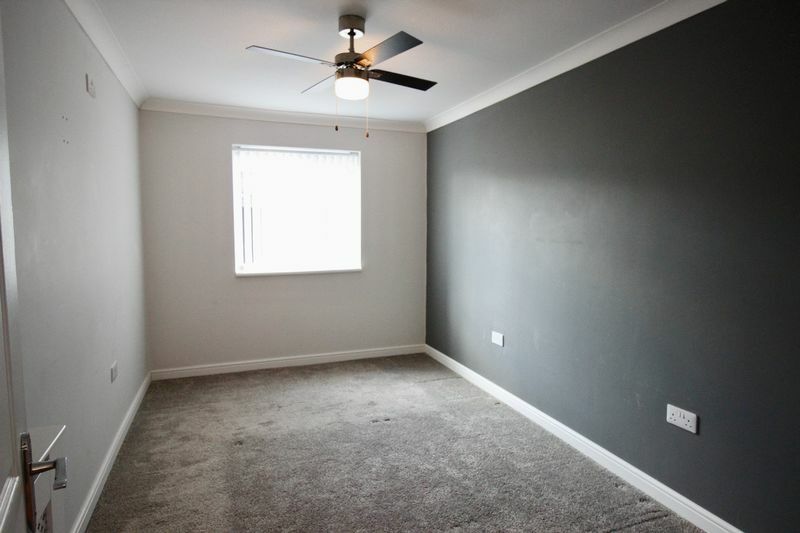 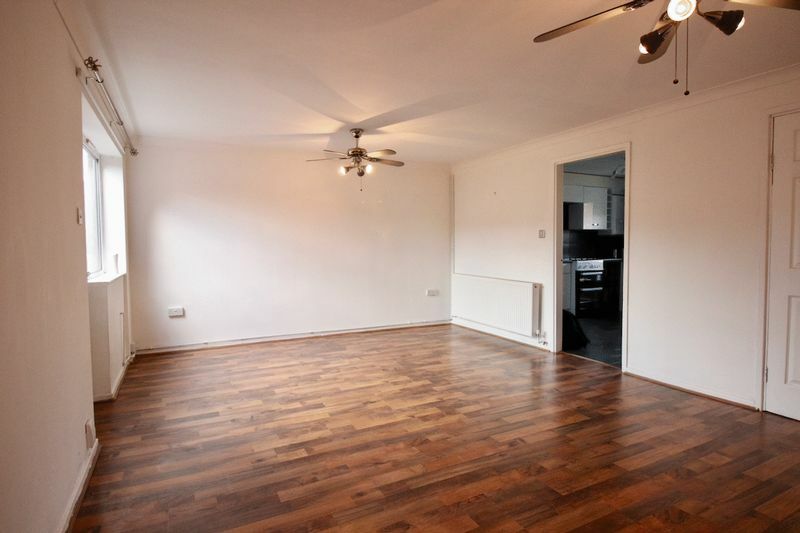 The property offers versatile living accommodation with open plan lounge/dining room, kitchen with freestanding cooker and space for appliances, bedroom 4 is situated off the lounge but could be used for a number of purposes such as an office/playroom. 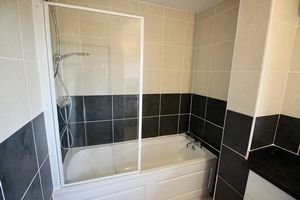 Upstairs are 3 good sized bedrooms and family bathroom. 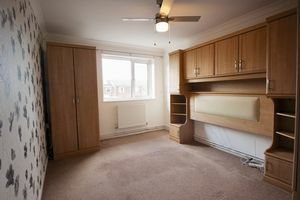 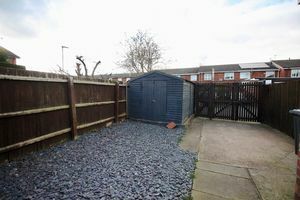 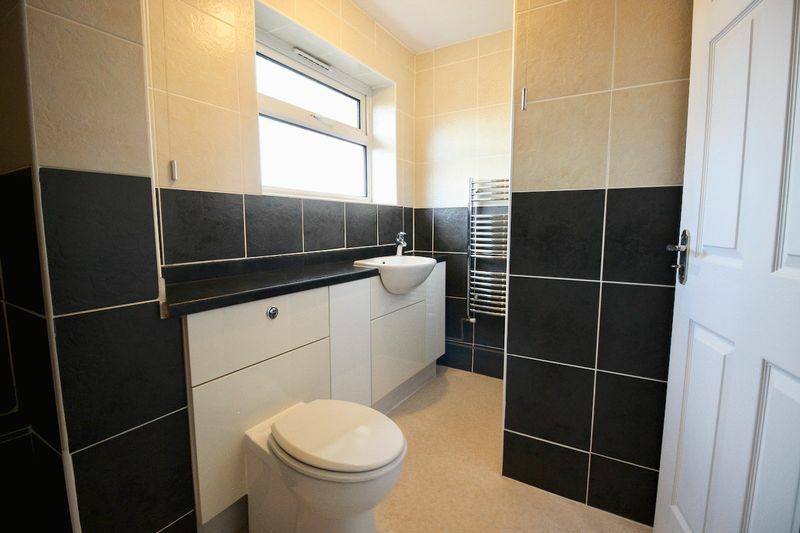 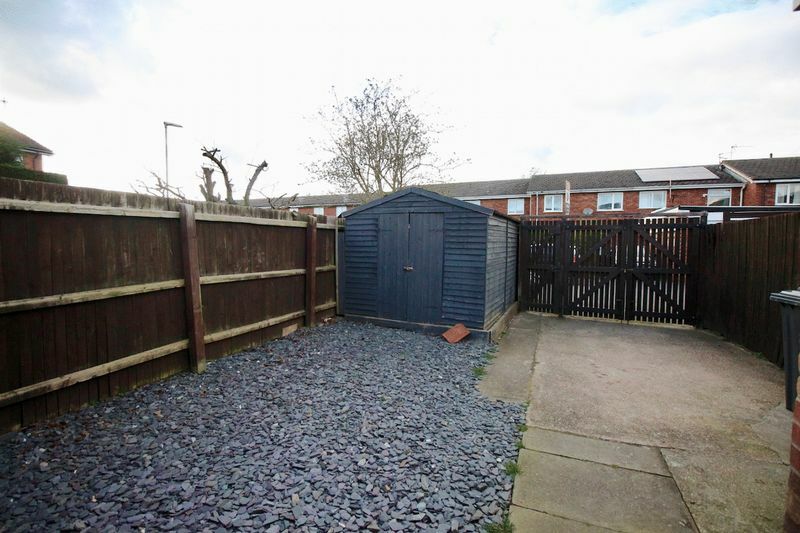 Externally the property has low maintenance front and rear gardens and plenty of storage. 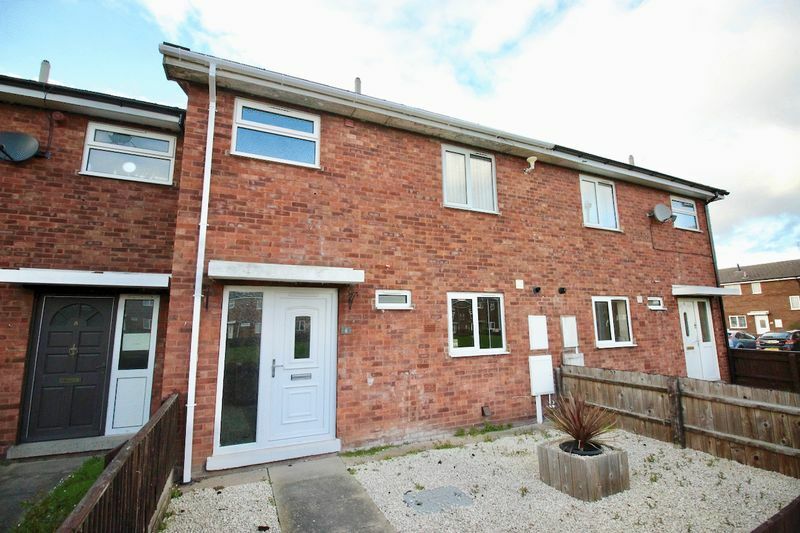 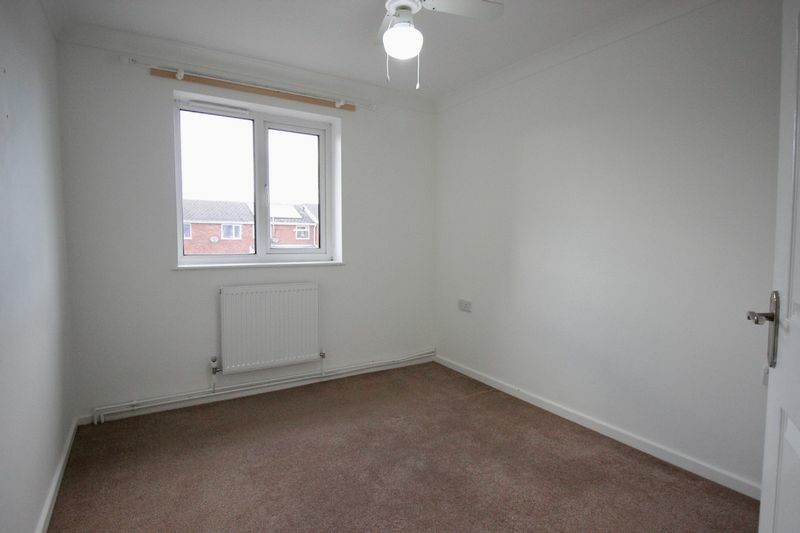 This property is available now so call Colonia on 01522 527000 to arrange your viewing!